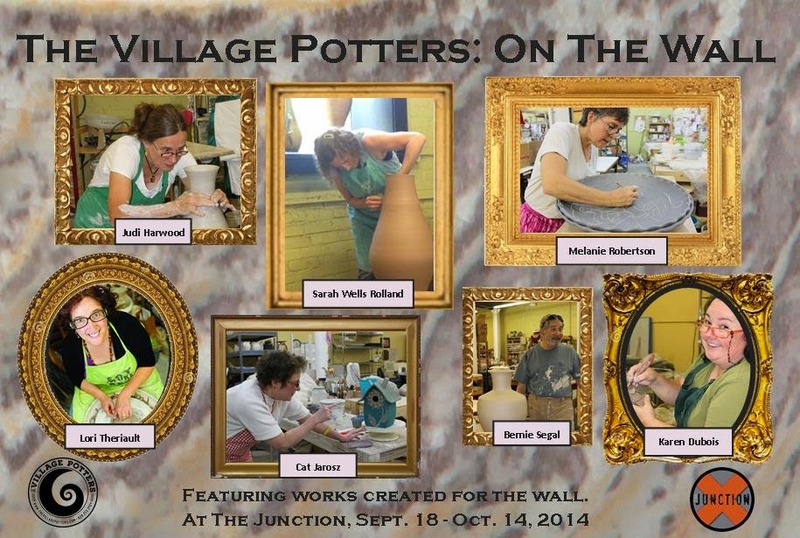 The Village Potters will exhibit “On The Wall” at The Junction Restaurant in Asheville’s River Arts District from September 18 – October 14, 2014. While many of the members of The Village Potters Collective have made work that may be displayed on the wall, most work is created for display or use on flat surfaces. For a special group exhibit at The Junction restaurant, The Village Potters are all creating work specifically for wall display, ranging from high-fire stoneware to Raku. An Opening Reception will be held on “Third Thursday”, September 18, 2014, at 6:00pm, and the work will be featured through October14. The exhibit will feature work from Sarah Wells Rolland, Bernie Segal, Judi Harwood, Lori Theriault, Cat Jarosz, Karen Dubois, Melanie Robertson, and Dearing Davis. The Junction, located at 348 Depot Street, #190, in Asheville’s River Arts District, is a neighborhood eatery serving simple food with a fine-dining twist. Owners Charles and Tanya Triber have shared a passion for quality food and drink, but also a commitment to excellent service, environmental conservation, and bolstering community through many efforts, including monthly features of local artists. 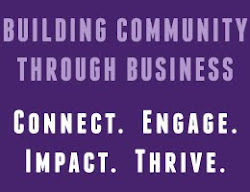 The Village Potters is an intentional Collective of potters who share a commitment to nurturing each other’s success. They are a fully equipped Pottery housing the working studios of seven professional Resident Potters, and The Village Potters includes three showrooms exhibiting and selling their fine, contemporary ceramic art. The Village Potters Teaching Center offers ongoing classes for adults and demonstration and hands-on workshops. The Village Potters is located in Riverview Station, in Asheville’s historic River Arts District at 191 Lyman Street, #180.